Only three episodes into the 9th season of AMC’s The Walking Dead, it is already clear it will be another slow build of events. After what many felt was a lackluster premiere with A New Beginning, the following week’s episode, The Bridge, did not offer much promise either. Then, debuting on Sunday, October 21st, episode 3, Warning Signs, offered some new hope for some action to faithful viewers. Directed by Dan Liu, a collaborator who has worked on a list of The Walking Dead episodes since 2014, the pace of Warning Signs was slightly better than the prior two episodes. Here we find the tensions are continuing to mount between all the communities that Rick Grimes is so desperately trying to unite together for the betterment of the future. A good plan, because division only leads to more war, and unity makes people stronger, it is not an easy road, and often tough to get everyone on board. Additionally, someone seems to be throwing a monkey wrench into Rick’s program – offing the unlikable Savior named Justin (Zach McGowan) in the woods after Rick banished him from the camp at the end of The Bridge. The bottom line, the storyline of Season 9 is trying to show that every act has a ripple effect of what will happen next. 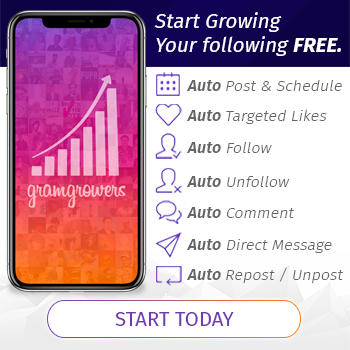 The fact that everyone we do inspires, or triggers, someone else to take action of their own. 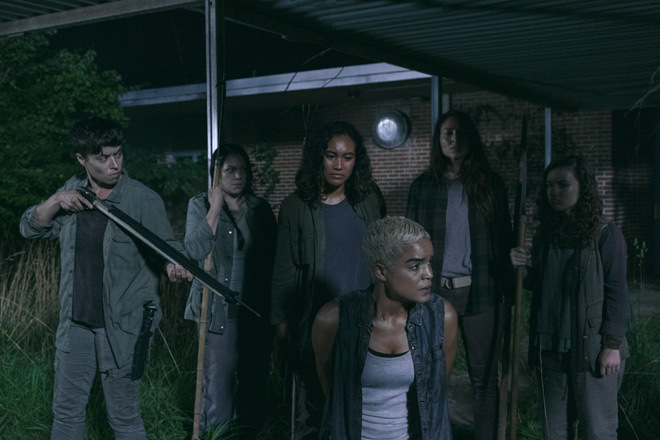 With Maggie ridding herself, and everyone for that matter, of Gregory in a good old fashion public hanging in the season premiere, she set her own standards of capital punishment among the communities. Whether Maggie likes it or not, even though she may have said it beginnings and ends here, the truth is, no it doesn’t. In fact, her actions were in direct conflict to Rick’s new live and let live/forgive and forget message. This is never more evident than in the final moments of Warning Signs when it is discovered the potential murderers of Justin were in fact a group of Oceansiders led by Cyndie. Why? Because they cannot forget the atrocities the Saviors committed against them. Are they right or wrong? That is open for judgement. Then there is the new problem of Jadis, the garbage heapster leader turned good guy… or so it seems. Jadis seemingly has good intentions and shows romantic interest in Father Gabriel of all people. Although, are her motivations sincere, or is she up to something far more nefarious? Besides, who the hell was she talking to on the walkie talkie she had hidden in the garage dump right before Gabriel finds her and confronts her about the conflicts back at the camp? Also, there are hints that a new villain will soon appear in the form of The Whisperers – a group of survivors who wear the dead’s skin. Still moving at a snails pace, at least things are starting to come together a little bit more in Season 9. 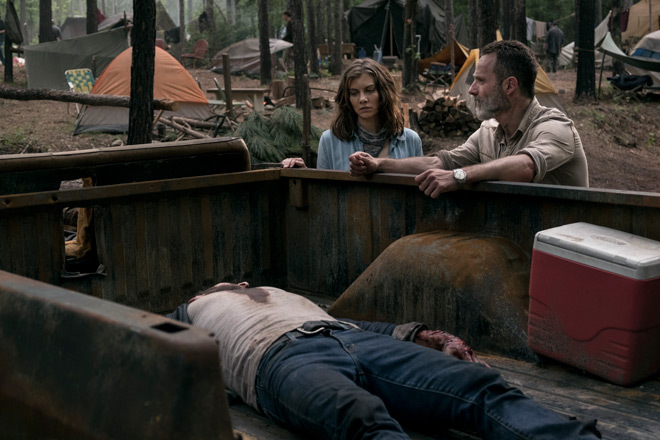 The funny part about it all, just as things are beginning to pick up, we are only two episodes away from the end of Andrew Lincoln’s Rick Grimes. 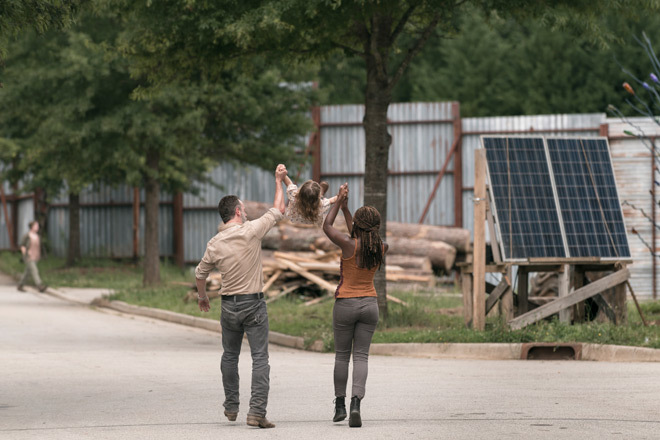 How will The Walking Dead bid farewell to the most central character in the series and essentially the glue that keeps the entire thing together? Are they really going to kill off Rick Grimes, or will he somehow disappear into oblivion? 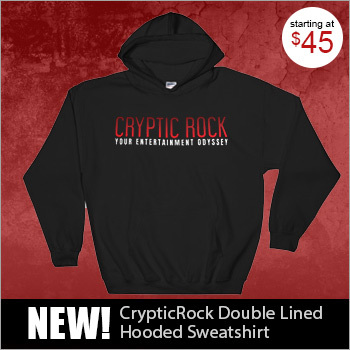 Only time will tell, but until then, CrypticRock gives Warning Signs 3.5 out of 5 stars.